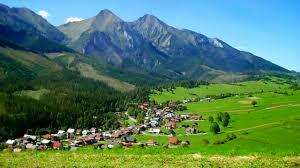 Lunch stop in the High Tatry Mountain area…possibly Zdiar. 4pm Estimated arrival time in Krakow. 6 pm – A short evening walking tour with your driver/guide and dinner in the Old Town. Concert tickets can be arranged. 9am: Sightseeing in the heart of the city centre and Wawel Castle. Sightseeing tour with your private local guide. We’ll start right on the Market Square (Rynek Glowny) in the centre of Krakow’s Old Town district. This is Europe’s largest medieval square and has been the hub of the city since the 13th century. It contains some of Krakow’s most famous sights, including the Cloth Hall, the Basilica of St Mary, the Town Hall Tower and the tiny 11th-century church of St Adalbert. 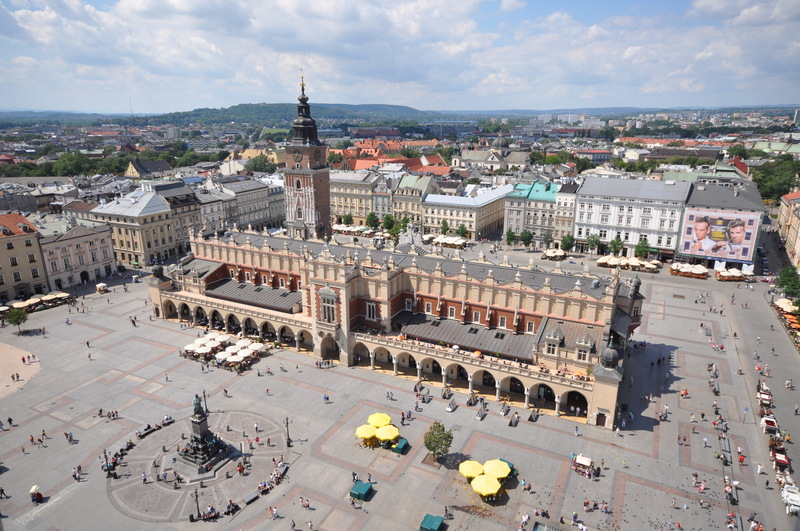 The Cloth Hall (Sukiennice) was built – in the centre of the square – for traders 700 years ago and renovated after a fire in 1555. It is still filled with traders, selling souvenirs such as amber jewelery, handcrafted wooden objects and guns. 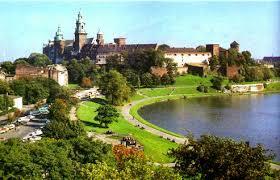 We’ll continue on to Wawel castle, on the edge of the Old Town. Our guide will lead us through 1,000 years of glorious, often turbulent, Polish history at Wawel Castle and its beautiful cathedral. Lunch in the center of town before continuing on with free time to explore the winding streets of the city, or join guided tours to Auschwitz, the Salt Mines or other locations. 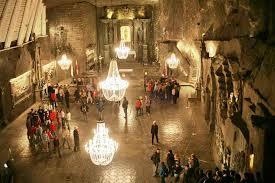 meals, drinks, accommodation, concert tickets, admission to Auschwitz or the Salt Mines.